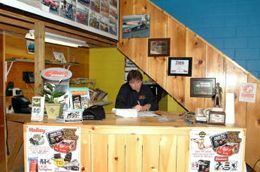 At K&K we pride ourselves in customer service and professional workmanship. 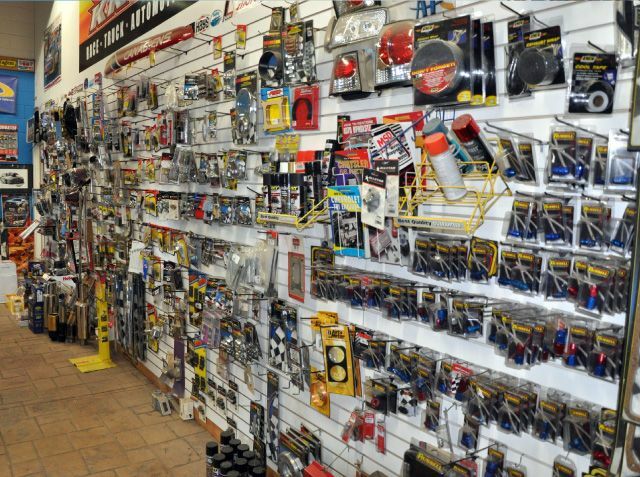 We can install virtually everything we sell to make your life easier. Our qualified and experienced sales and installation service ensures your satisfaction.... from start to finish. 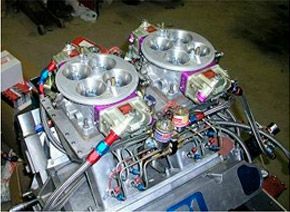 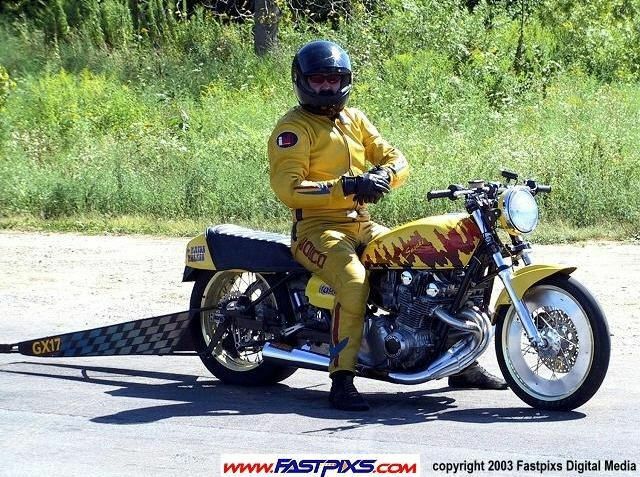 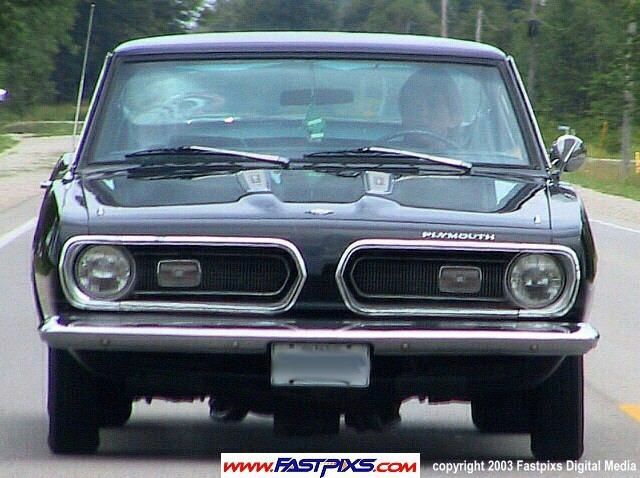 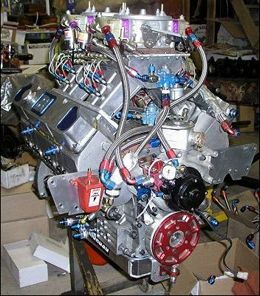 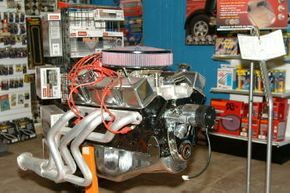 Engine upgrades & modifications: cams, carbs, cylinder heads, intake…..etc. 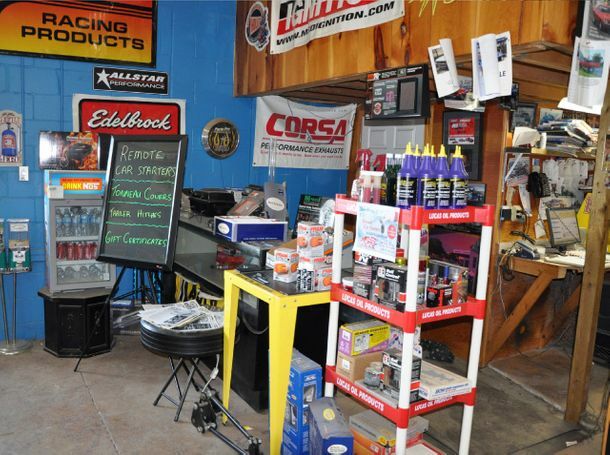 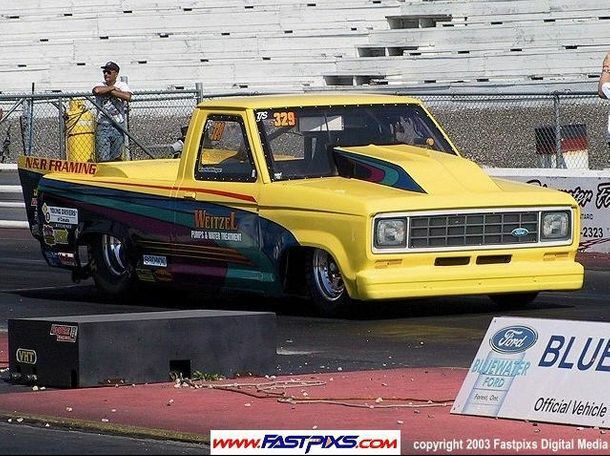 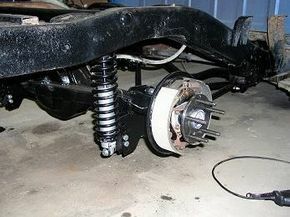 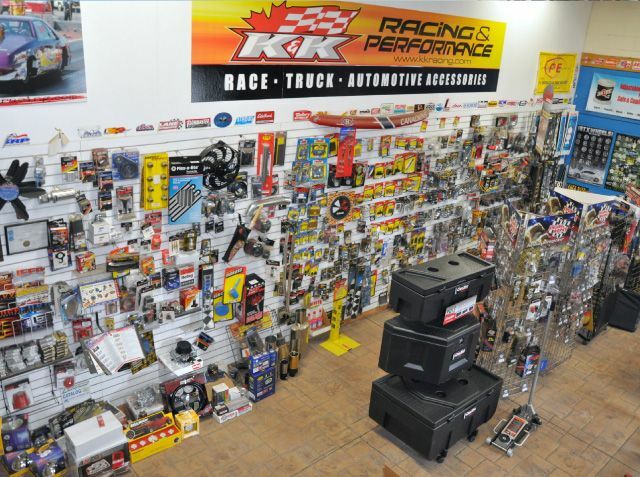 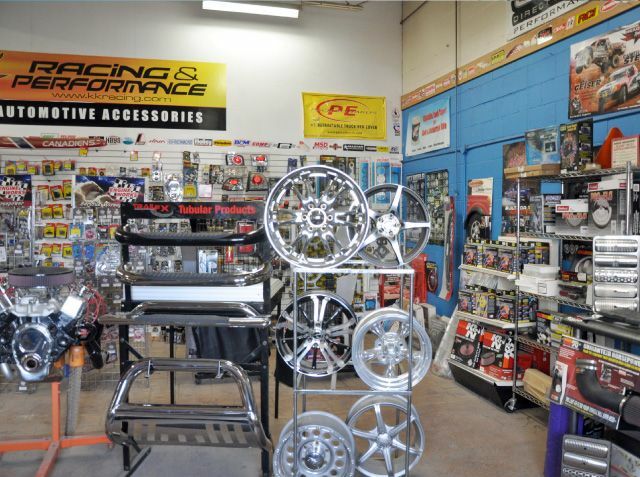 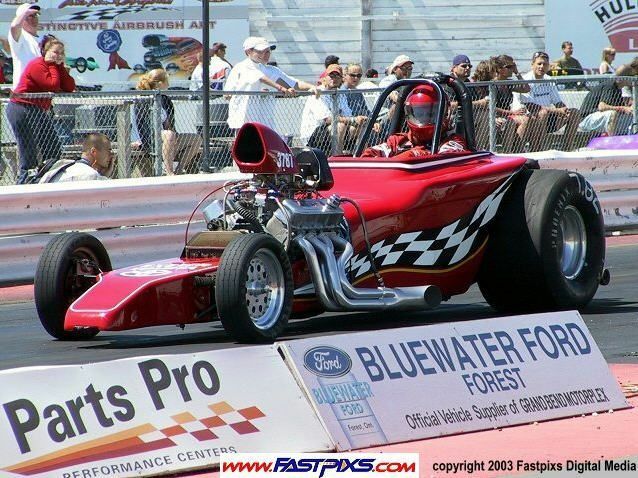 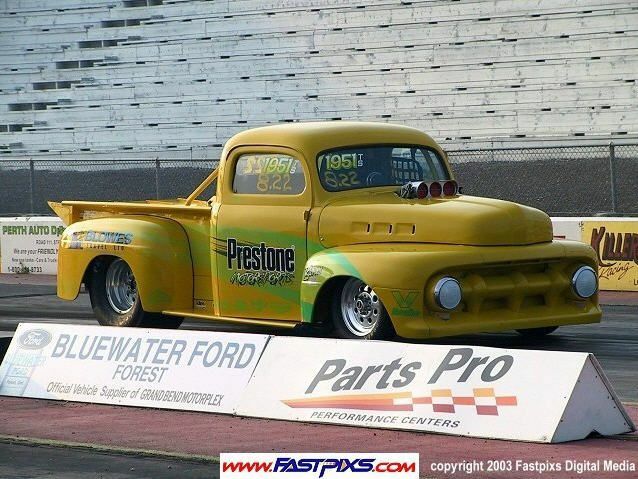 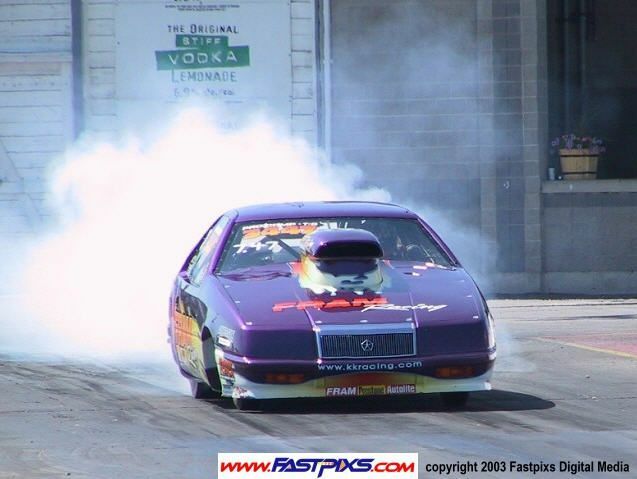 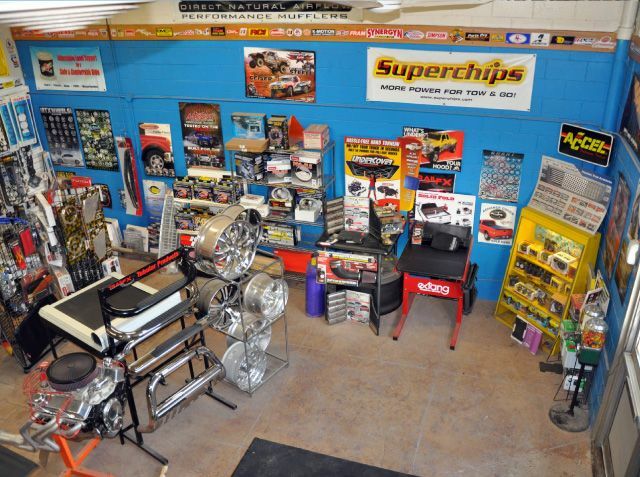 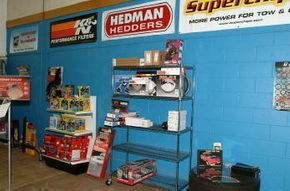 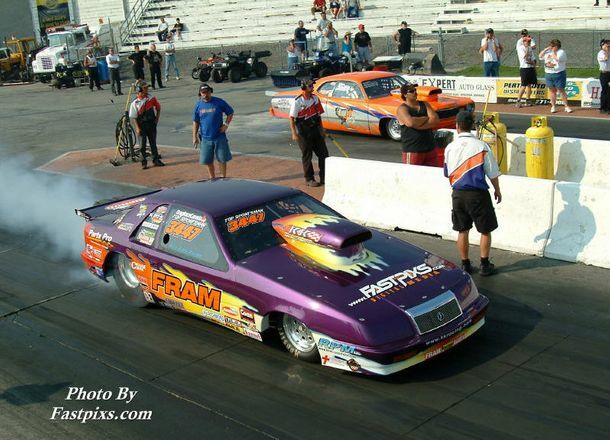 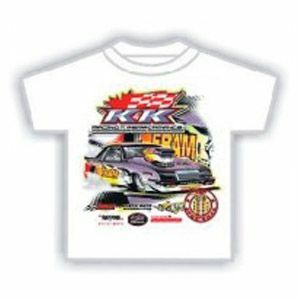 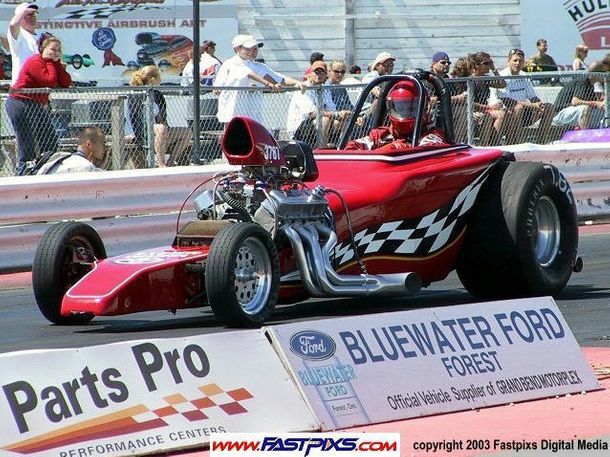 K&K Racing & Performance carries most major brand names. 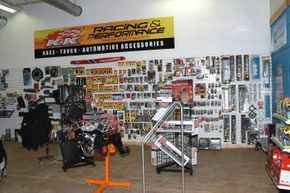 These are only some of the brands offered at K&K. 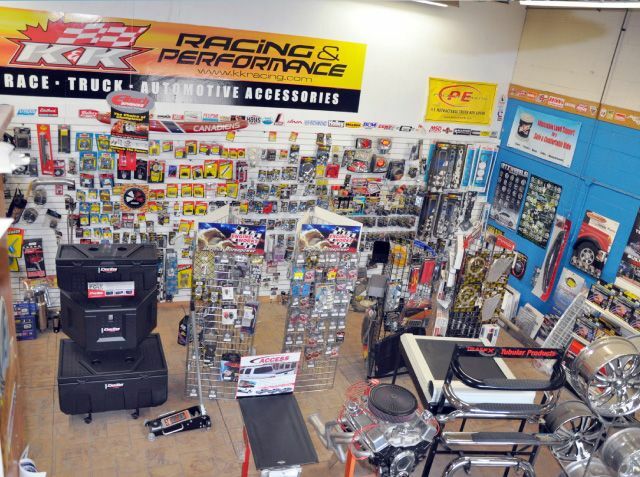 If you are looking for a specific brand that is not listed, give us a call or drop us an e-mail. 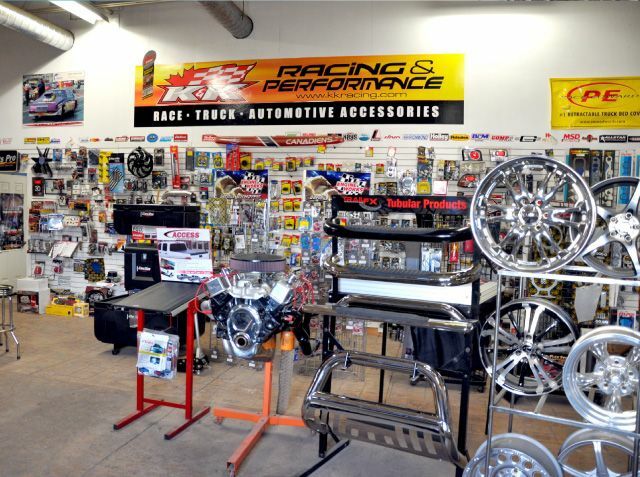 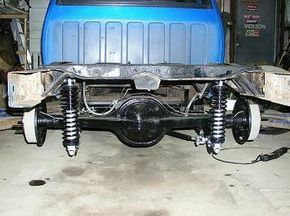 We specialize in Truck Accessories!